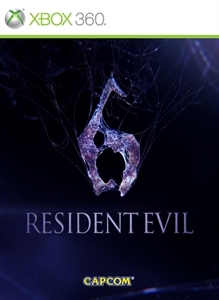 On the 2nd October the world’s only hope lies in the hands of Resident Evil 6's seven main heroes. As their stories intertwine, they reveal the true terror facing humanity. Will their efforts be enough to save the world from a global bioterrorism attack on an unprecedented scale? More dramatic, more realistic and more terrifying than ever, the ultimate in horror entertainment is here.